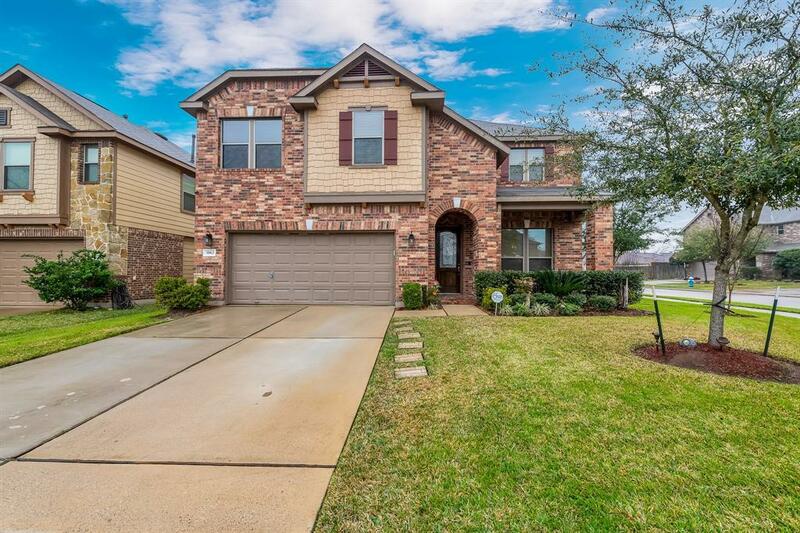 WELCOME HOME to this beautiful 4 bed 2.5 bath 2-story home built in 2013 in the sought after Berkshire Place subdivision near Bear Creek! 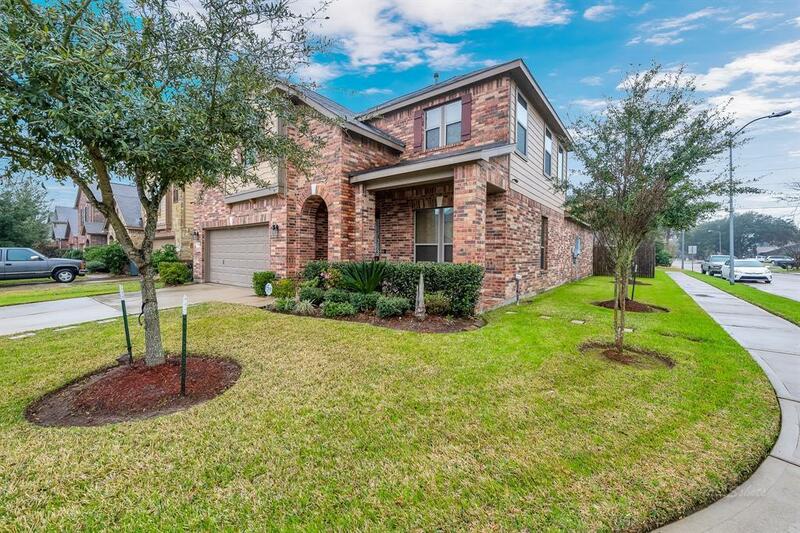 Zoned to award winning CFISD Schools, and close to restaurants and shopping, this home sits on a pool-sized corner lot with beautifully maintained landscaping and DID NOT FLOOD during Harvey! 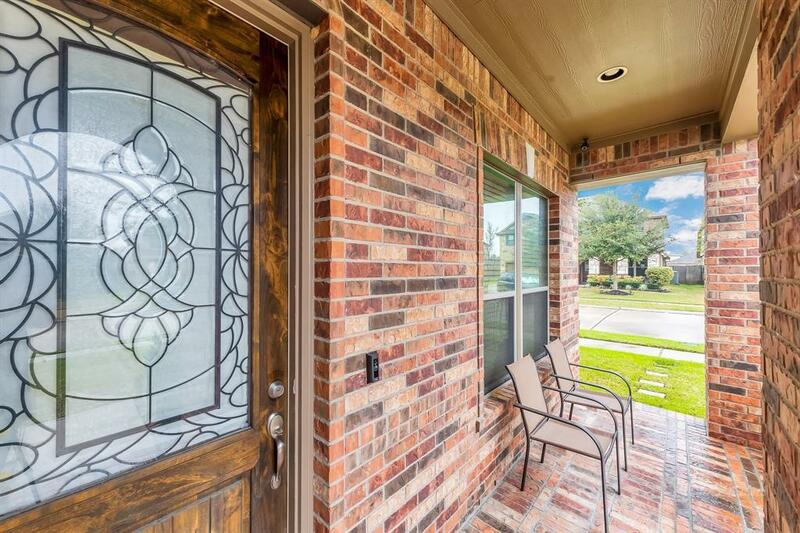 The all brick entrance leads into a beautiful foyer with wood look tiles throughout the 1st floor and staircase to 2nd floor games room and secondary bedrooms. First floor Master bath has his and her sinks, plus tub w/shower and upgraded glass door surround. Kitchen with gas range and oversized granite Island has TONS of cabinets plus pantry for storage. Family room is wired with in-ceiling surround sound speakers! 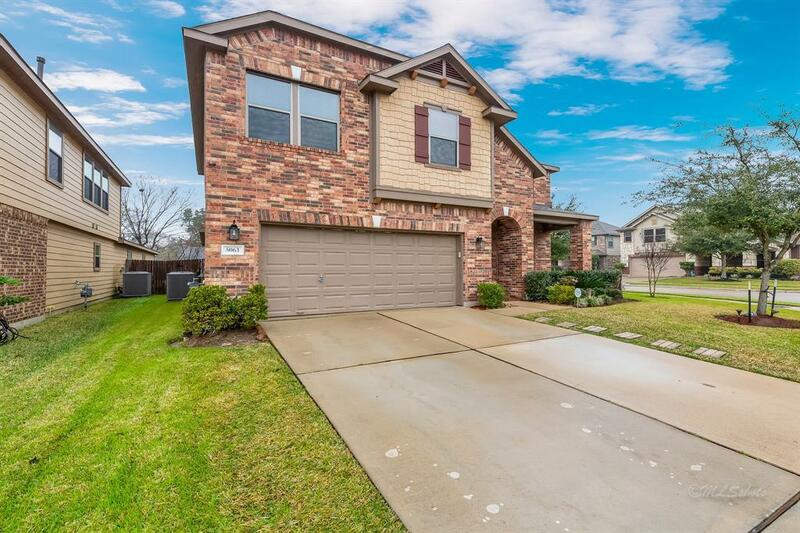 The attached 2-car garage with double wide driveway has plenty of space for cars and toys! And the expanded concrete back patio is perfect for guests and/or lounging after a long day at work. Call today for your private preview!